Conservative wingnut Alex Jones has been widely criticized for years for propagating conspiracy theories about the 2012 Sandy Hook Elementary School shooting where 20-year-old Adam Lanza fatally shot 20 children between six and seven years old, as well as six adult staff members. The time to put his money where his mouth is arrived last week when three parents of children killed at Sandy Hook Elementary School filed a defamation lawsuit against Jones. I’m suing Alex Jones for accountability and responsibility; he just can’t go around spreading false propaganda. There are laws against defamation for a reason. The lies that he’s told about me, as part of his effort to portray the tragedy at Sandy Hook as a hoax or conspiracy, are disrespectful to me. But his larger efforts are also a disrespect to my son, a disrespect to the first responders who were so dedicated there that day, a disrespect to the FBI, a disrespect to the state police and a disrespect to the entire community in Newtown. The lies that Alex Jones continues to peddle about that day — saying that it never happened — affects them emotionally, too. Honestly, though, he’ll latch onto any big tragedy, because he feeds off the news attention that any event got. Parkland had a lot of news attention; he jumped right on that. Sandy Hook, he jumped right on that. The whole election thing, he jumped right on that. It needs to come to an end; there needs to be consequences for the lies that he’s told. The fact that he’s profiting off of these tragedies and our losses, it makes the lies even worse. It feels like his business model is to make a stupid statement and win a stupid prize. My lawsuit has nothing to do with a political agenda: It’s simply about his wrongdoing and the false statements he’s made…. 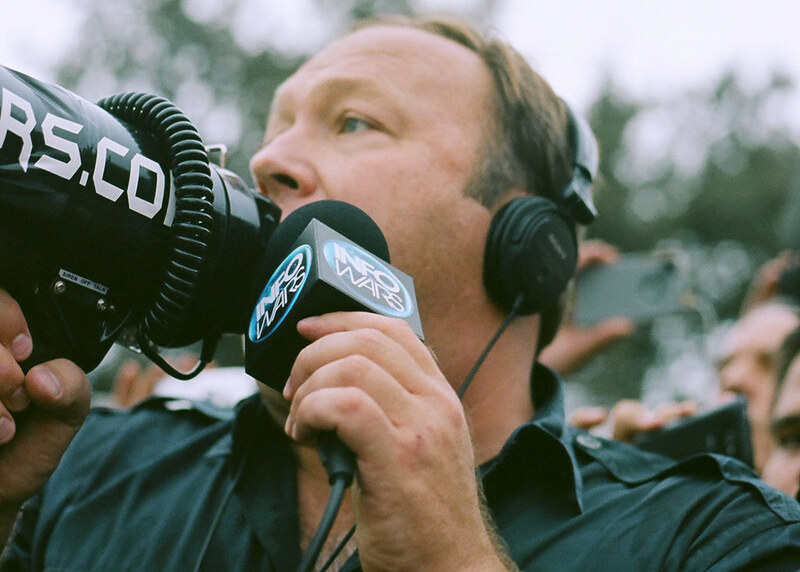 Alex Jones could make this lawsuit go away, and he knows what he’s got to do: Tell the whole truth, make an unconditional apology, shut his mouth about it it and move on. It hasn’t happened yet. We’ll see if it does.